 The Cannery is a full scale pub with a dedicated emphasis on local sustainability, embracing the idea of preservation and conservation. We offer our guests a well thought and constructed menu of food, craft beer, wine, full bar with specialty cocktails, and nightly events utilizing as many local products as we can. We are dedicated to minimizing our footprint on many levels…being locally sourced, maximizing the products delivered to us, preservation of product via canning and utilization, as well as choosing compostable materials. It is our goal to bring quality food and beverage to the masses via reasonable pricing structures in order to encourage exploration and appreciation of craft artisanship. Come down for dinner & drinks!